I have just returned from a great weekend at the Edinburgh International Book Festival. THE GREAT SHEEP SHENANIGANS event took place at 12:30 on Saturday 13th August. This is the second time Peter and I have been invited to this amazing festival, which takes place in Charlotte Square Gardens and runs between 13 - 29 August 2011. It was brilliant to be there at the opening weekend and the whole festival, as well as Edinburgh city itself, was buzzing with excitement. I met so many kind and friendly people while I was there. Thanks to everyone and to the children who took part in the event! 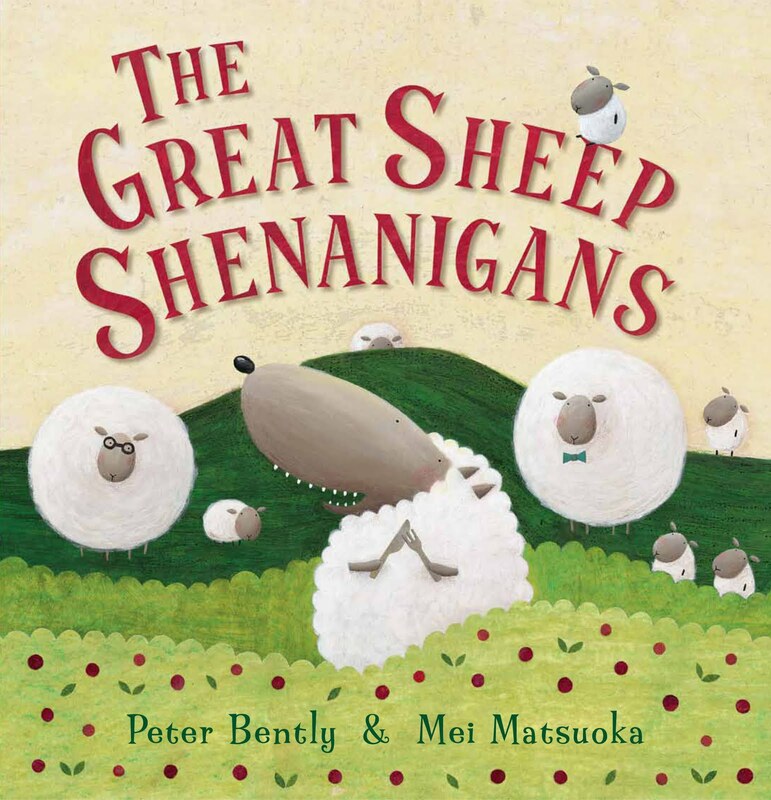 This is the second of a collaboration with Peter Bently - Author of 'A Lark in the Ark' and 'The Shark in the Dark' among others - following THE GREAT DOG BOTTOM SWAP which was shortlisted for the Roald Dahl Funny Prize and published again in paperback last year. We will be doing events and workshops based on the book around the country over the Summer. I hope you enjoy Lou Pine the wolf and his tale of sheepy shenanigans!